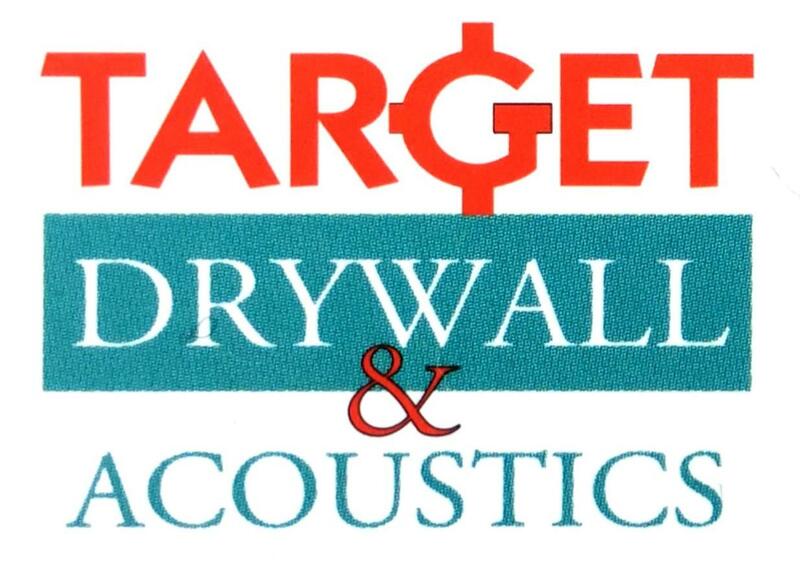 TARGET DRYWALL & ACOUSTICS provides drywall services throughout Mississauga, ON. 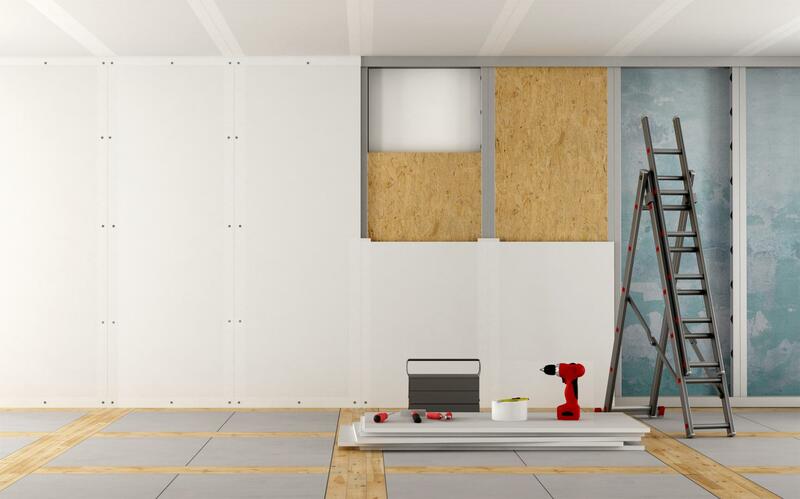 TARGET DRYWALL & ACOUSTICS offers ultimate quality drywall services for industrial, commercial, and large-scale residential clients. With the promise of on time delivery, our team is committed to guaranteeing complete customer satisfaction. 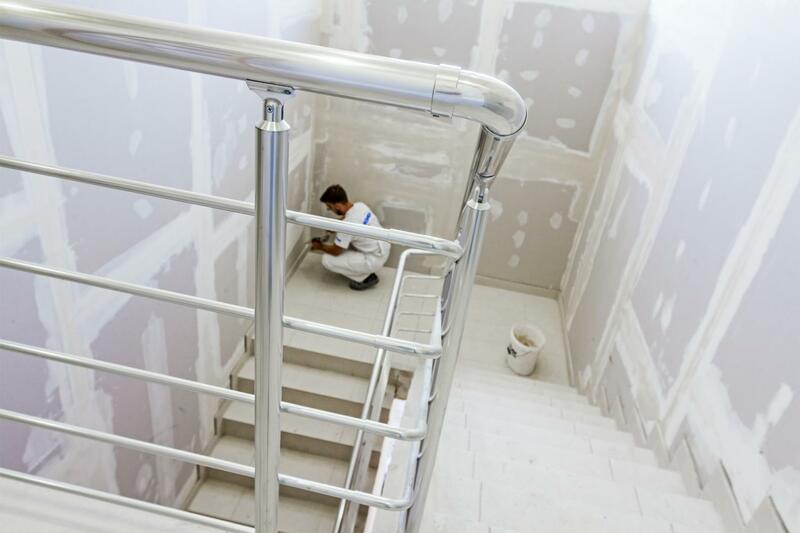 Whether you have a condominium or a room to be renovated, we’ve got you covered! For over a decade, TARGET DRYWALL & ACOUSTICS has been using modern equipment and techniques for all drywall solutions in Mississauga, ON. We focus on completing each project with the same professionalism and dedication we have for other projects. Taking your requirements and specifications into consideration, we ensure to deliver a quality work. Browse through our pages for more details!